Having imposed a ban on the activity of Jehovah's Witnesses in the country, Russian authorities have turned their attention to the Church of Scientology, as law enforcement agents conducted a search of the group’s premises in St. Petersburg. On June 6, Russian law enforcement agents conducted a search of the premises of the Church of Scientology in St. Petersburg. The authorities have announced that their goal was a search for "items and documents confirming the criminal character of this religious group’s activities." The group was charged with illegal business operations, inciting hatred and the creation of an extremist organization. 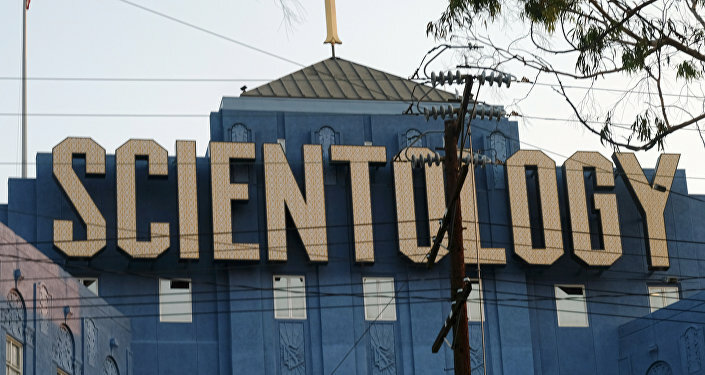 Alexander Dvorkin, president of the Association of Centers for the Study of Religions and Sects, told RIA Novosti that scientologists operate as a network of organizations big and small, all of them subordinate to the head office in Los Angeles. He also added that it is high time that the authorities started paying more attention to the religious group’s activities in Russia. "It is clear that the sect’s founder Ron Hubbard incites hatred towards certain individuals based on their attitude towards Scientology. According to Hubbard’s teachings, part of the population is comprised of so-called 'suppressive persons' – people who do not accept Scientology or criticize it. These people are deemed incurable and must be discriminated against, deprived of property and physically eliminated – those are literally his words. Therefore, Scientology declares war upon these people, and all is good in war. 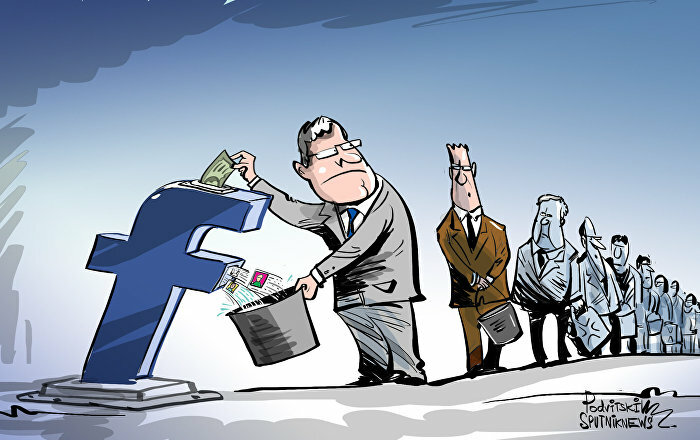 And if an organization preaches hatred and, essentially, murder, looting, persecution and thievery towards a certain part of the population, in my opinion that is blatant extremism," Dvorkin said. Meanwhile, Roman Silantyev, a religious studies expert and head of the World Russian People's Council’s Human Rights Center, pointed out that that the recent investigations into the activities of groups like Jehovah’s Witnesses and the Church of Scientology in Russia are merely "an adequate reaction by the state to the changing foreign political situation." "When the US openly declares Russia its main enemy, making such statements on a regular basis, the attitude towards religious groups based on potential (or, to be honest, real) adversary’s territory tends to change," Silantyev said. He also added that certain aspects of these groups’ financial activities raise poignant questions about "whether such organizations could serve as a cover for intelligence activity conducted by unfriendly states."